SPEEDCUBE RACE is new high-speed lubricant which improves performance for your favorite speed cube. Just two drops of Race will significantly increase your cube's performance - improving turning speed and the overall feel of your speed cubes. It did what it was supposed to do. 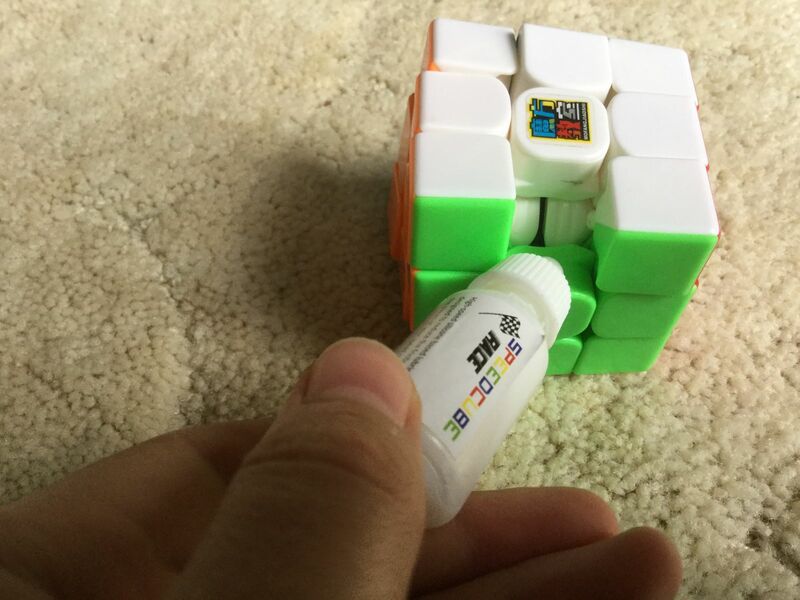 Made my cubes smoother and faster. 100% satisfied with the customer service, my delivery came in under 2 days. Fast & feels great, wears off after not too long though. As I said above, it works great and speeds up the cube a lot, but it does wear off after a few days. Quite affordable and pretty good quality, very much recommend. After I spilled beer all over the table and my cubes, they got really sticky, so I lubed them with this and they are back to normal now. Works well. Not so different from other lubes but gets the job done pretty well.